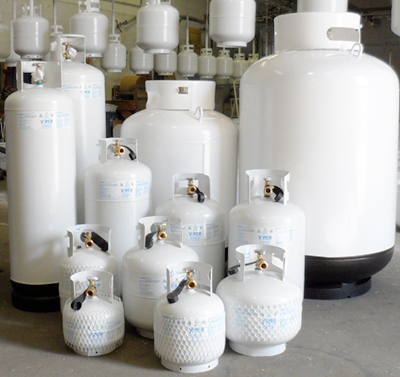 We offer a wide variety of tanks and delivery options. We can either fill your customer owned tank (COT) or you have the option to lease a tank from us. We offer tanks from 25 gallon up to 1000 gal. We also have the option to purchase tanks of any size as well.